Elizabeth Bennet can see no way to make her days, or her life, more interesting and fulfilling.Until a new gentleman comes to the country.A tall, dark, handsome gentleman who cannot seem to take his eyes from her when she befriends his anxious little his anxious little sister. Elizabeth knows nothing can come of it because he has no fortune. But Elizabeth also knows they are hiding some terrible secret. Then they are discovered and disappear into the darkness. She does not even know their real name. Elizabeth is drawn into the lives of the wealthiest and best-connected in society. Danger threatens from France; but danger also comes from within his family, and because of it, Georgiana is lost. How can Elizabeth bear to sit and wait patiently at home, not knowing what has happened? 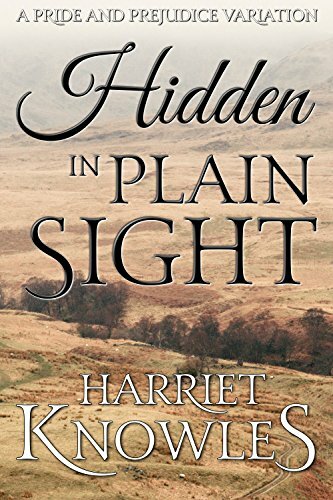 Hidden in Plain Sight is an extended, complex novel of over 85,000 words. It is a sweet and clean full-length Regency romance. 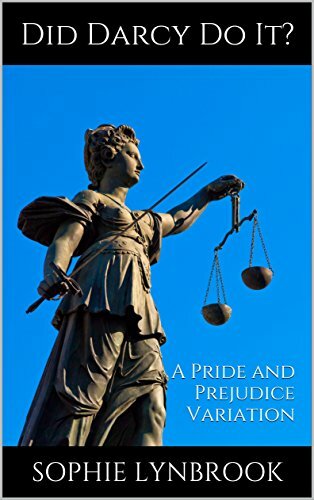 When Mr. Darcy is accused of a terrible crime, Elizabeth Bennet firmly believes that he is innocent, but her neighbours and some members of her family are equally certain that he is guilty. The case against him threatens his reputation and ultimately his life, but she stands by him with steadfast loyalty, which is born of unshakable conviction, and sustained by unwavering love. 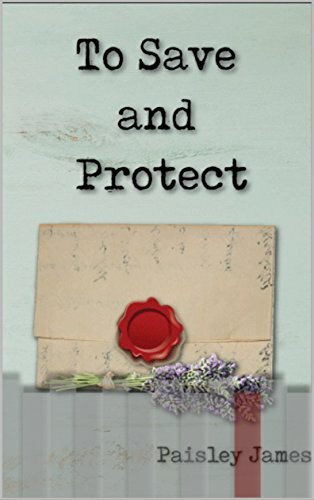 In his darkest days, Darcy learns the value of true friends and the usefulness of a little humour and humility when one has to endure difficult times.